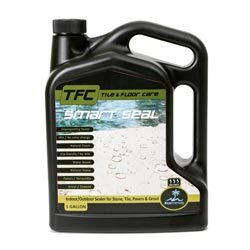 Smart Seal Enhancer is made using the latest international environmentally friendly water-based technology. It is very easy to apply. Smart Seal Enhancer is suitable for most types of tile, stone, grout and cement and it can be used as a pre-grouting sealer. Smart Seal Enhancer is an impregnating, natural look sealer and enhancers the natural color of the substrate. 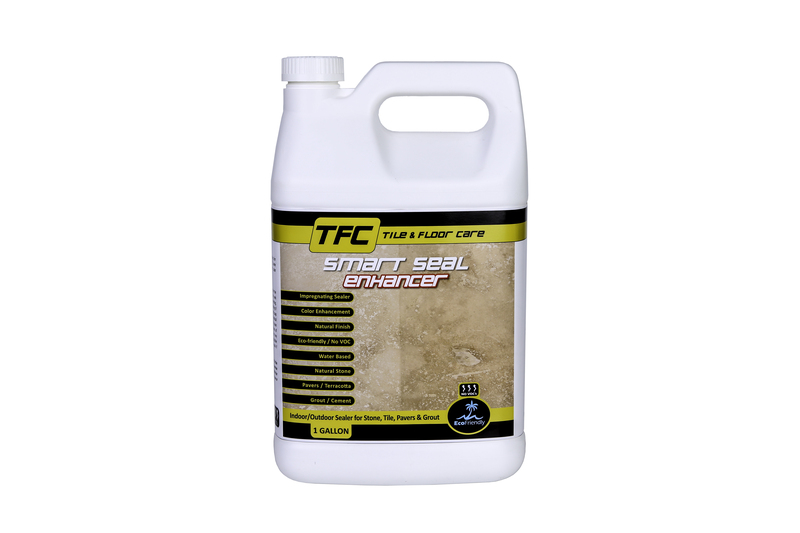 Smart Seal Enhancer is a breathable sealer and dries and cures quickly. 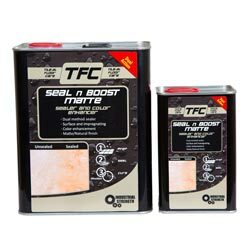 Smart Seal Enhancer can be used for interior and exterior applications. Uses: Smart Seal Enhancer may be used on most low to medium and even high porosity tiles, stone and grout. Smart Seal Enhancer may be used on terracotta, slate, sandstone, travertine, quartzite, limestone, cement, terrazzo, plaster, face brick, paving, granite, marble, grout, cladding and roof tiles. Test in an inconspicuous area before continuing the application. Read all the instructions and tips before the application so that you can plan the application correctly. Mask off any adjacent surfaces that need to be protected during application. Using a suitable applicator apply a liberal coat of Smart Seal Enhancer to the The surface should look wet for 3 to 5 minutes. Wipe off any excess that does not penetrate after 5 minutes. Use a sheepskin pad, paint pad, thin pile roller or spray to apply Smart Seal Enhancer. Do not use applicators that cause bubbles. Do not apply if the floor is wet. Do not apply to hot tiles in direct sunlight. Do not allow excess sealer to dry on the surface of the tile as this will create a sealer haze. 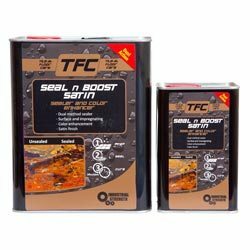 Only topical sealers can protect against acid etching. 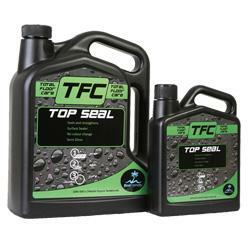 For more information contact Tile & Floor Care (TFC). Some light color stones may show only slight color enhancement when sealed.